Replacement cold weather gear will carry a small charge. Whistles are provided to all employees as well. All full and part-time employees will receive their uniforms for free. 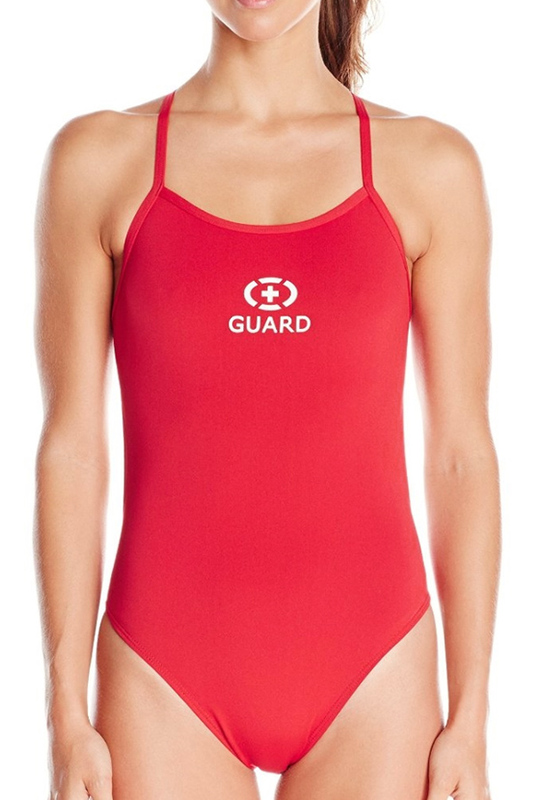 Substitute lifeguards may purchase items if desired. Subs who work more than 150 hours in the summer will have any costs refunded to them. Additional items can be purchased, subject to availability. Clothing will be delivered to your pool. If you’d like to purchase additional items, please contact us directly for prices. 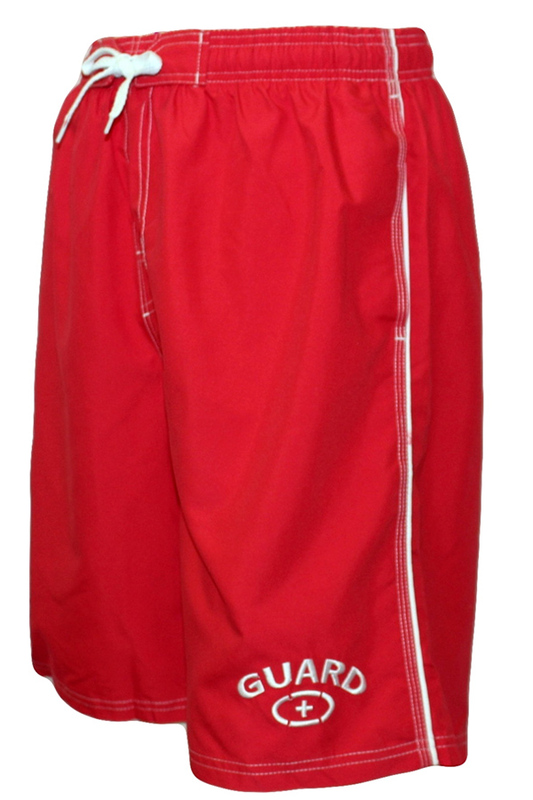 Substitute guards should check with John directly about uniform costs: clothes@poolpersonnel.com.